650hp BMW i7 on the cards. Don’t think electric cars are for you, still got petrol coursing through your veins? BMW is out to make you think again, and if rumours around the i7 are correct, its going to be quite a convincing argument. Rumour on the website of London motor & Tech Show partner DriveTribe suggest that the i7 may be coming very soon. 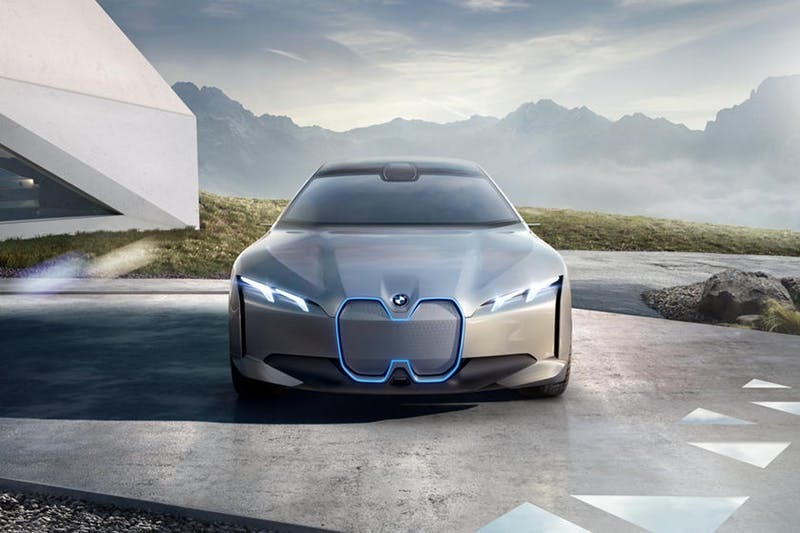 The iX3 is the next electric BMW ready for production, but rumors began to surface about a new full-size luxury EV that BMW is allegedly working on according to DriveTribe. If rumours are right, the BMW i7 will be the electric version of the 7 Series. Not only will the i7 be more refined than the 7, but it could actually be the most powerful car BMW has ever built, with a suggested 650bhp. BMW’s involvement in the formula E series is paying dividends in the development of their battery and electric motors. Their fifth generation battery pack is being worked on and engineers are expected to deliver a drive system with a 370 mile range.